Do you want to incorporate trends that will last for years to come into your home remodel? 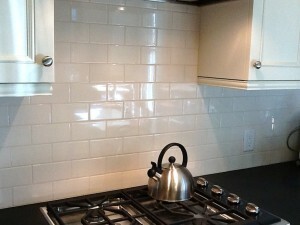 Subway tiles are a fantastic design option to consider for your kitchen backsplash. 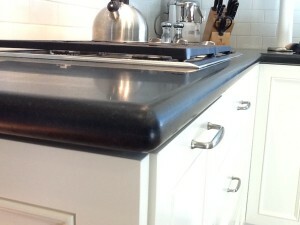 Why subway tile for the kitchen backsplash? As you select tile for your kitchen or bath remodel, one company to consider is Oceanside Glasstile. 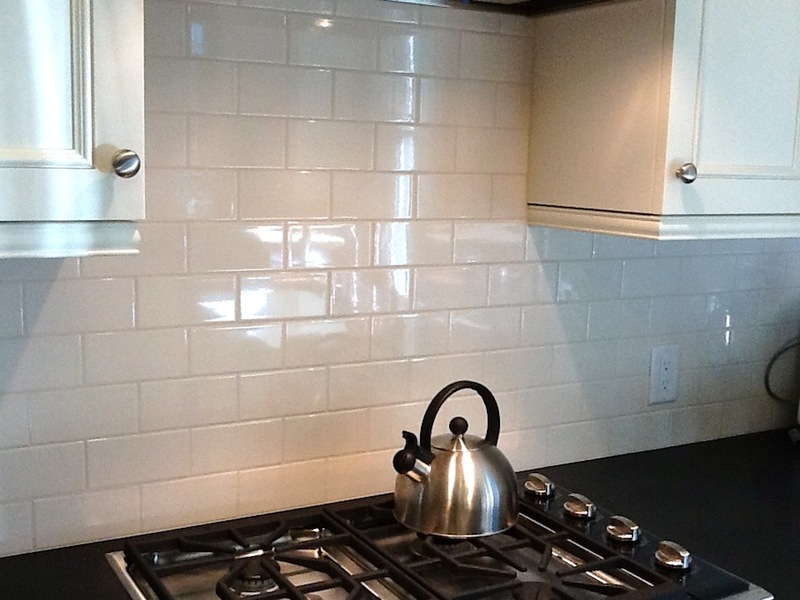 How practical is glass tile in the home? 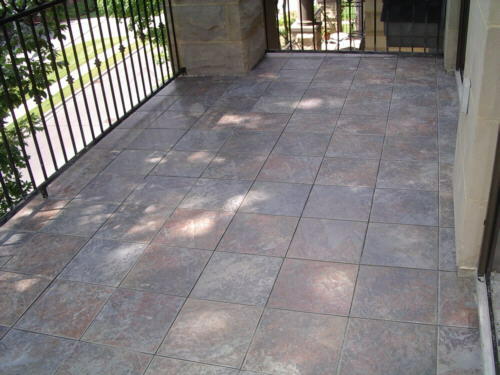 It’s extremely durable and impervious to water, making it an ideal fit for the kitchen or bathroom. What do we love about Oceanside Glasstile? In addition to their beautiful, one-of-a-kind handcrafted creations, we admire their dedication to sustainability and community outreach. 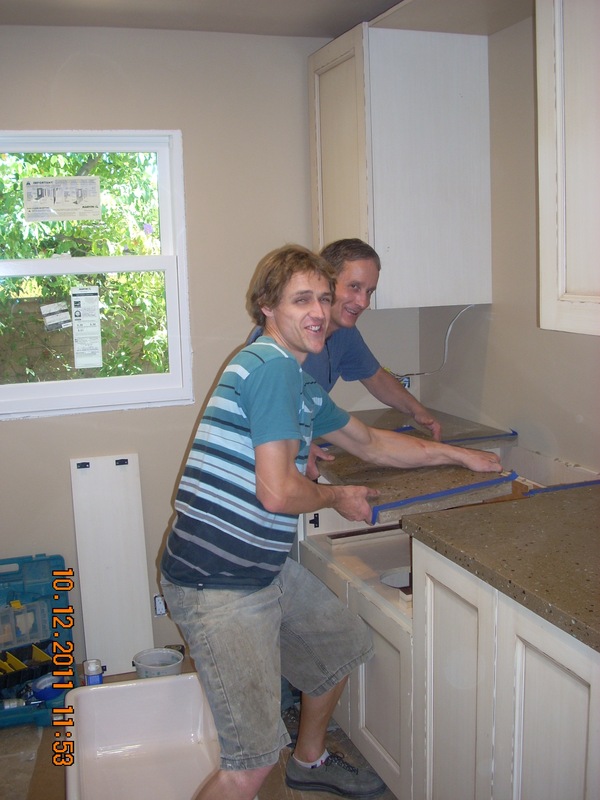 In fact, their tile was recently selected by our most recent San Jose and Saratoga remodeling projects (pictures above and below). 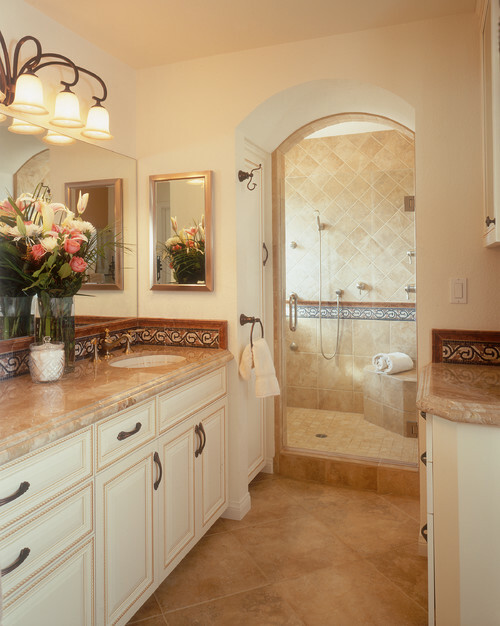 Bathrooms and laundry rooms experience immense amounts of moisture. Unfortunately, moisture is not your friend when it comes to many materials. The good news is there are options that can add character and remain easy to maintain! 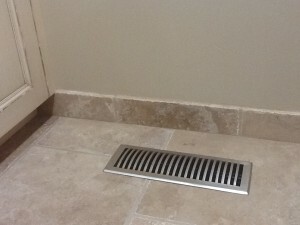 One product to consider in particular is a tile baseboard. These gorgeous baseboards are made completely from tile and add character that protects your home from damage. 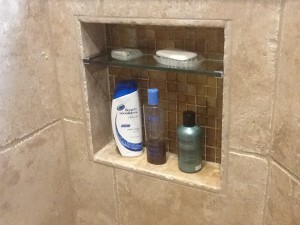 Built in soap niches with glass shelves have become a popular bath trend, and it’s not hard to see why. 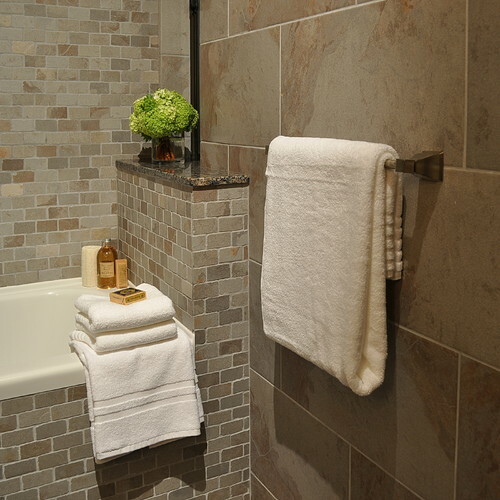 A practical space-saver that’s easy on the eyes, these custom spaces like the one recently installed in a Saratoga remodeling project (pictured right) are perfect for the master bath and guest bath. One nice feature of built in soap niches is their customizability. They can be large or small and include a glass shelf or not. Remodelista features several different designs that can be a great source of inspiration for homeowners looking to incorporate this trend into their shower. Houzz has a lot of great ideas, too. Want a few suggestions for incorporating one of these into your home? 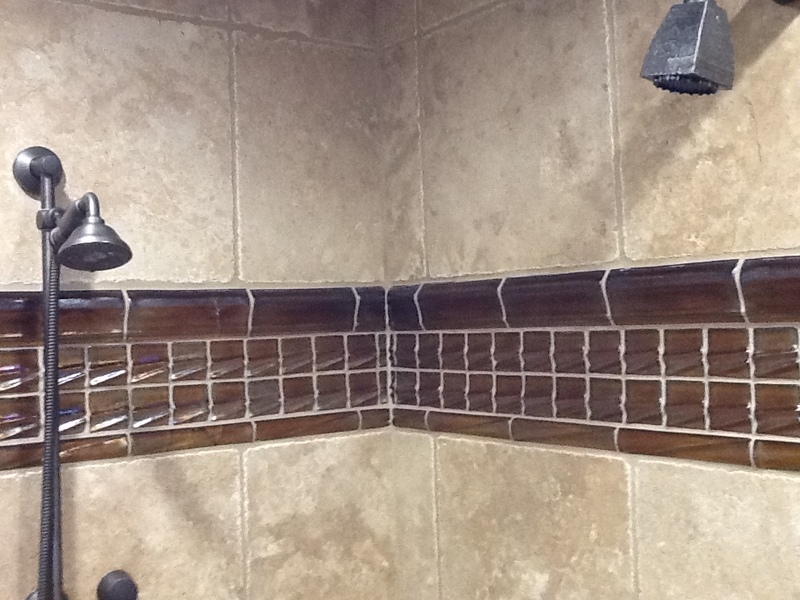 Contact us and we’ll share our ideas for your shower! Do you really need to invest in a hot mop shower pan during your bathroom remodel? When it comes down to it, a hot mop shower pan is simply a better waterproofing option than a shower pan liner. Don’t just take our word for it, though! 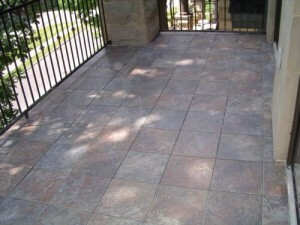 The Ceramic Tile Institute of America recommends this method as well. Tile Installation: Mortar Bed or Hardibacker Board? After deciding you’d like to use tile as part of your home remodel, the next choice to make is how to install it. 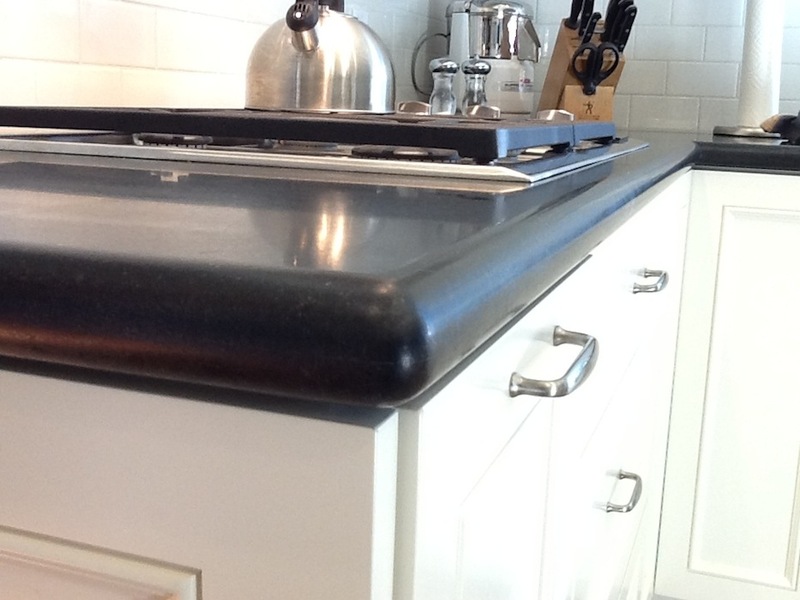 Will you use a mortar bed or a hardibacker board? We’ve discussed tile maintenance, trends & styles before, but there’s another comparison worth mentioning: Stone vs. Porcelain Tile. 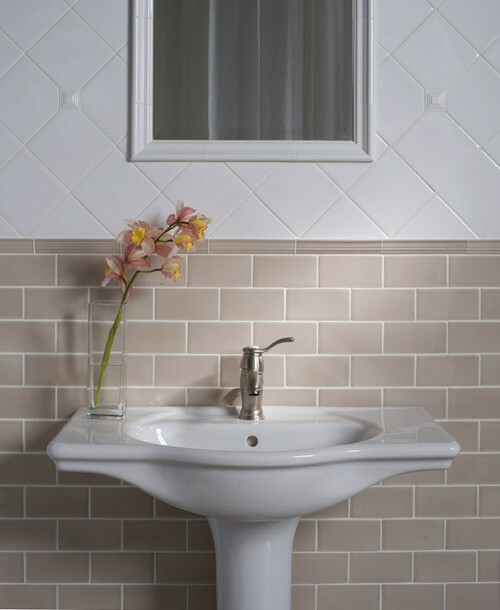 Do you have tile in your home? How do you take care of it? Modern homes generally feature tile in kitchens, bathrooms, entryways and more. Although maintenance is fairly easy, caring for your stone and/or glass tile is important and will keep the surfaces clean and beautiful.